RELEASE THE KRAKEN! …er, I mean book. You mean it’s out? It’s finally out? The book is finally out? In 2008, I started writing a tale about a completely lost twentysomething — a completely lost twentysomething whose life starts playing out like a clichéd chick lit story. I described it as “The Scream of the Chick Lit world … only with less blood.” Back then, it was called Something Safe, and absolutely boring working title. 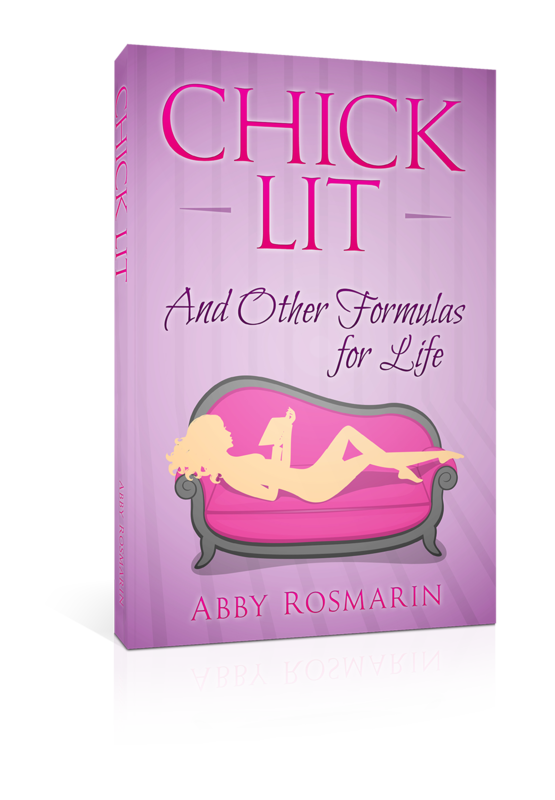 After a few title changes, I landed on Chick Lit (And Other Formulas for Life) and the rest, as they say, is history. 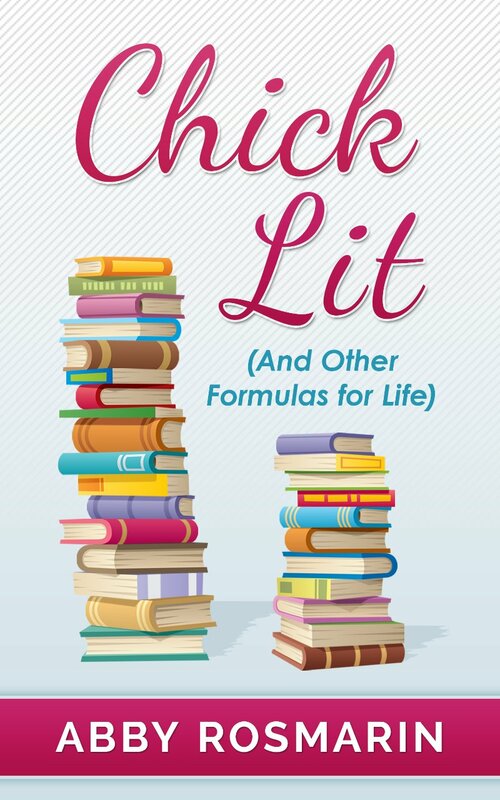 The book cover used for the Kindle Scout campaign. Much like the Something Safe title, this was inevitably scrapped. A history that includes querying hundreds of agents, submitting to countless contests, revising and editing my book so many times that I’ve probably been reciting passages in my sleep…plus a Kindle Scout Campaign and the decision to independently publish. And after months of prepping — prepping that involves a whole bevy of things I hadn’t even given a second thought to before — it is finally, finally out.